As we all know Winter can be boring and make us feel like wearing nothing but jogging pants and gymshoes. That is not the way to go!! After looking through several fashion magazines, I read several articles about spicing up your Winter wardrobe.. Wearing things like Pretty Pastels and Bright Colors and they will put a smile on your face and warm up your winter. 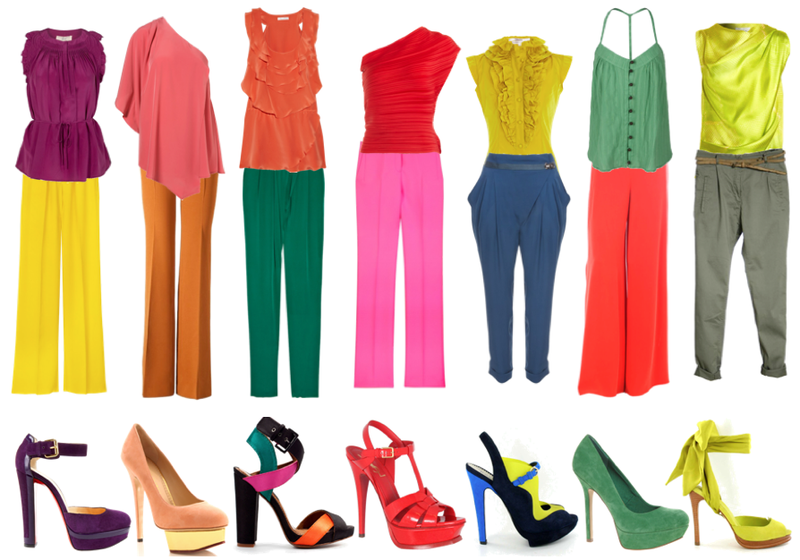 You can even play with colors by COLOR BLOCKING! !